The summit will cover current burning issues. Theses will include challenges associated with fluctuations in the economy which, in turn, contribute to cycles of sensitive development in real estate. The Real Estate Summit will also analyze supply and demand as the local economy and growing population drives land expansion. 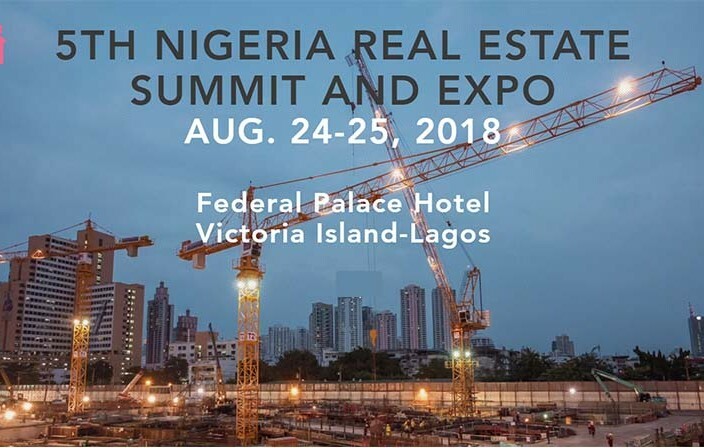 With over 2,500 ready-to-invest visitors, no other event offers the scope of sales and branding opportunities as the Properties Exhibition of the Nigeria Real Estate Summit. Make sales, generate pipelines, create referrals and gather high-quality per-qualified leads. 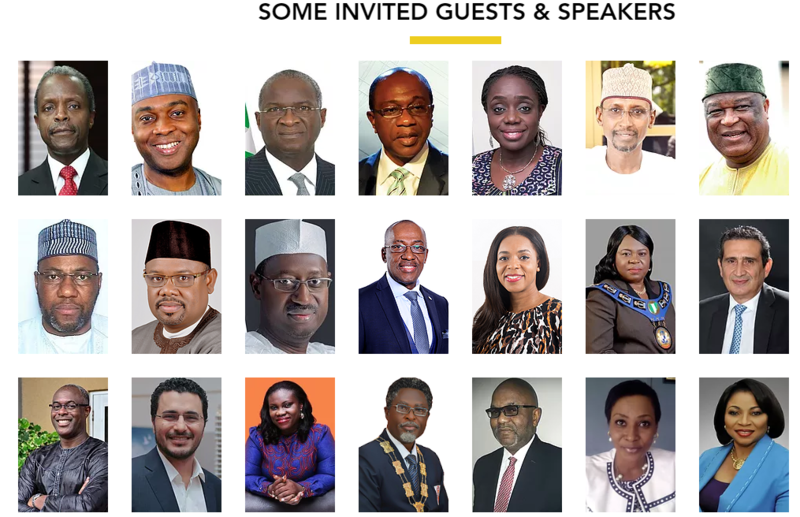 Over 40 speakers, 12 plenary sessions and more than 400 delegates will set the stage for a summit that would deepen ongoing discussions, stimulate measurable actions and provide the most inclusive and sweeping answers to real estate issues in Nigeria. Nigeria’s top Real Estate Organisations and Personalities are honoured in a night of glamour, comradeship and deference. The dinner is hosted to honour individuals who have made significant contributions to the Nigerian Real Estate Industry.